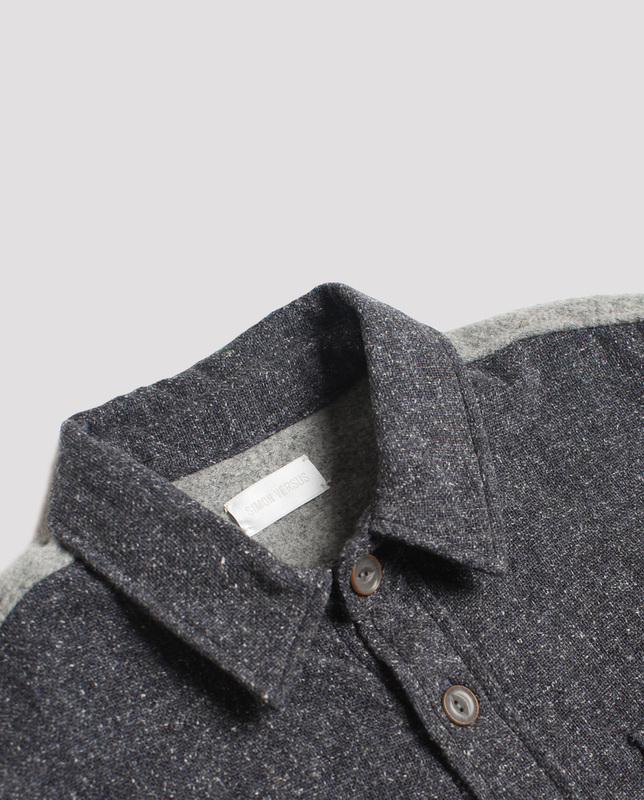 Japanese heavyweight plain weave tweed, with a speckled face, giving it a textured look. 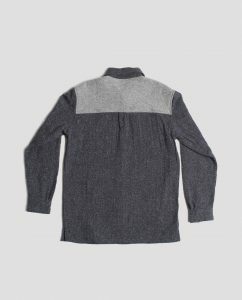 It is a double-faced fabric, lined with a lightweight breathable gauze. 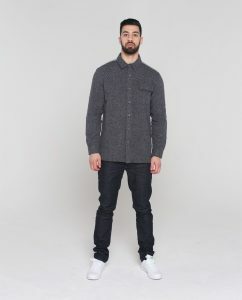 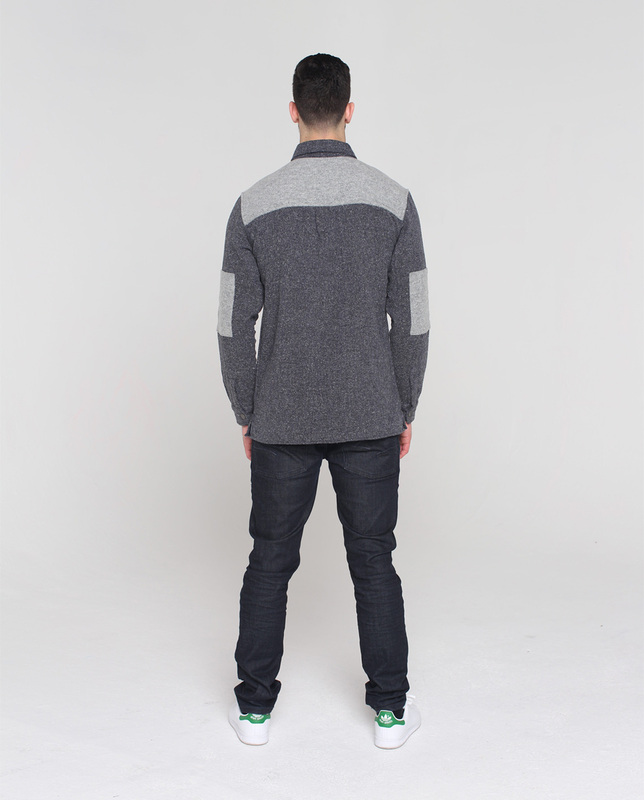 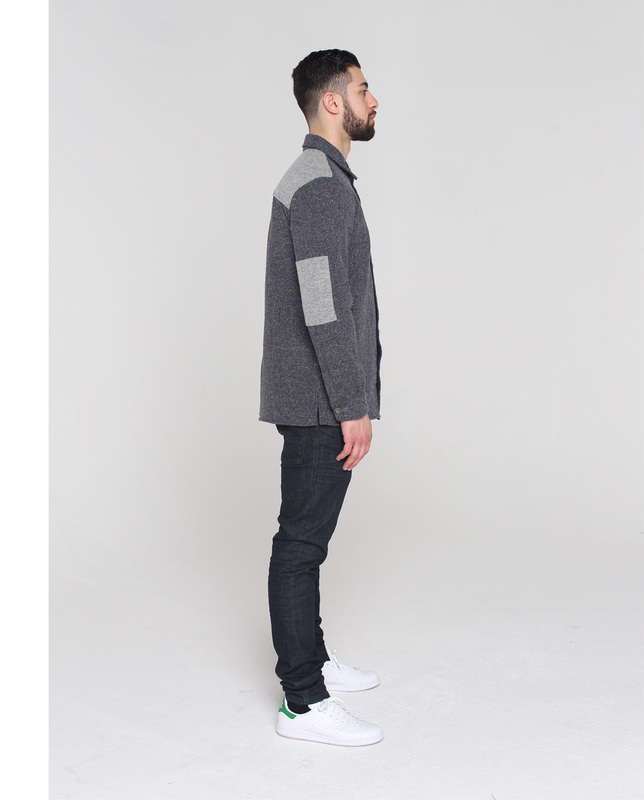 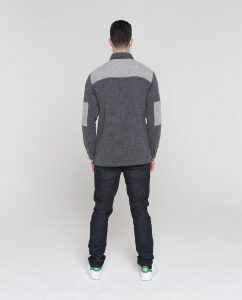 The back yolk and elbow patches are made from a heavy wool blend bouclé. 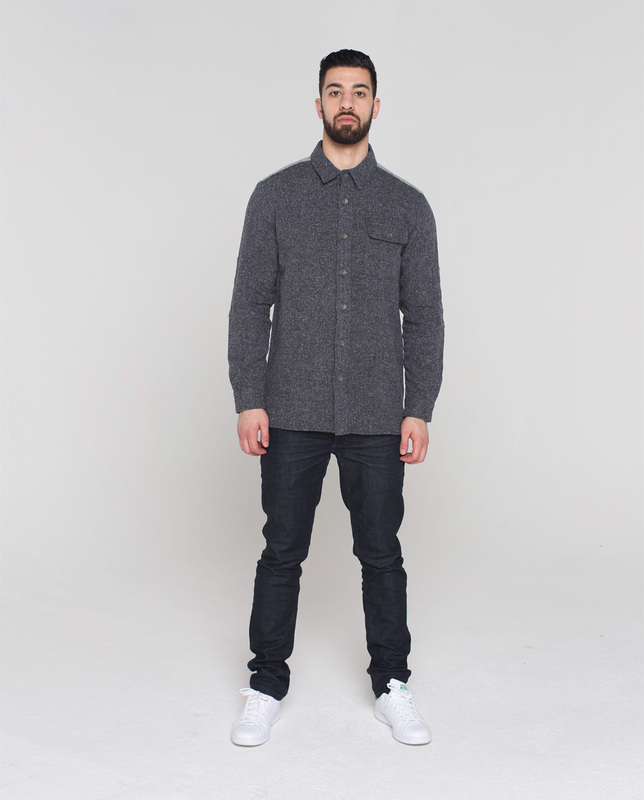 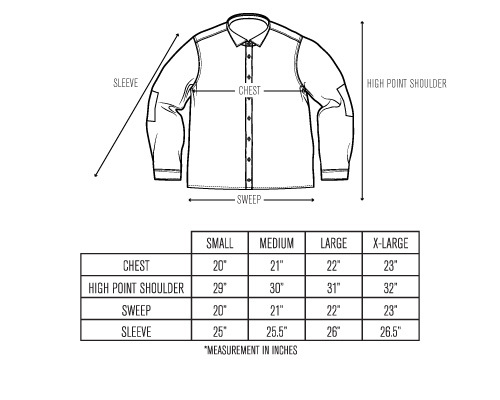 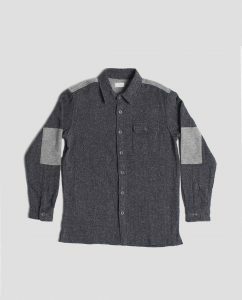 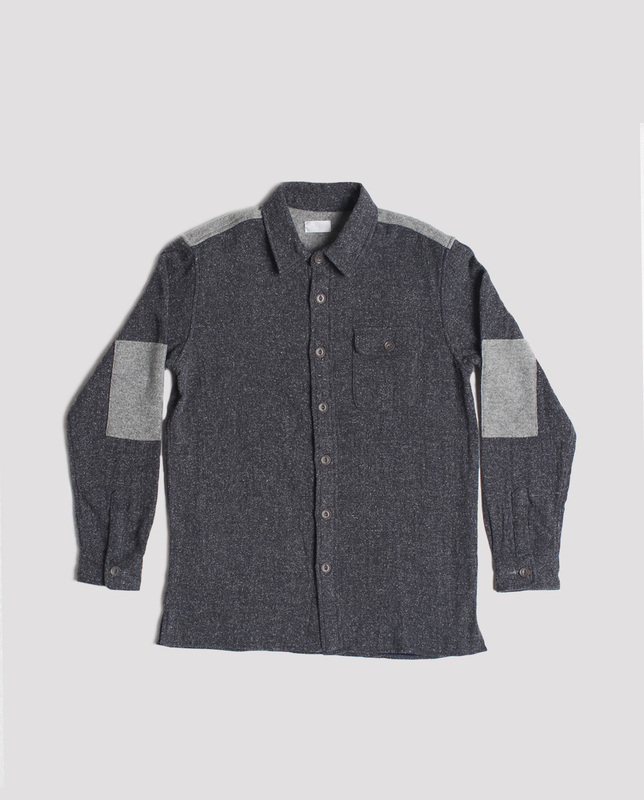 The Sid overshirt has a relaxed fit making it a versatile piece as either a jacket or button up.